Blood Sugar Abnormalities – Now Upgraded with Berberine HCL! The Blood Sugar BioEnergy Patch was upgraded with the frequencies of Berberine HCI (for its natural antibiotic function) which assists nutritional up-take for pancreatic and liver function in blood sugar abnormalities. The Blood Sugar BioEnergy Patch is upgraded with Berberine HCL with its natural antibiotic function. Berberine has also been shown to lower elevated blood glucose as effectively as pharmaceuticals and without their toxicity and side effects. 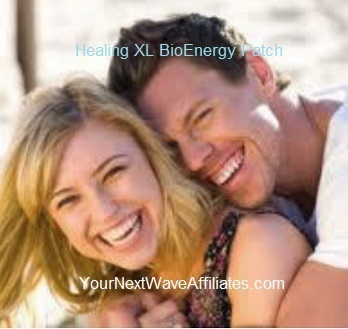 Consider using Blood Sugar BioEnergy Wearable Patch when feeling tired, experiencing sleep issues, diabetic symptoms, sweating, cravings, and/or lacking energy. 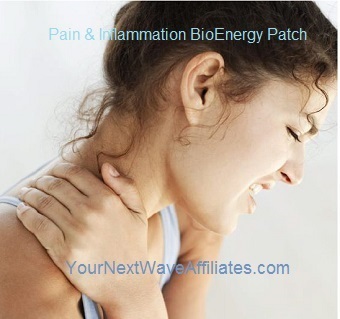 Patches that can be used in conjunction with Blood Sugar BioEnergy Patches to boost effectiveness: Circulation, Cleanse, D-Tox, Digest, GSH-Scar Tissue, Healing XL, “Kidney, Thyroid, Adrenal, Bladder”, Pain & Inflammation, Stress/Anxiety, and VIR. Drugs can be ineffective at preventing diabetes complications such as heart disease, blindness, impotence, amputations, and kidney damage. The Blood Sugar BioEnergy Wearable Patch can be effective when paired with a healthy diet and proper hydration. The Manufacturer recommends wearing the Blood Sugar Patch for 30 days to regulate glucose levels, and if needed, to continue use for an additional 60 days. 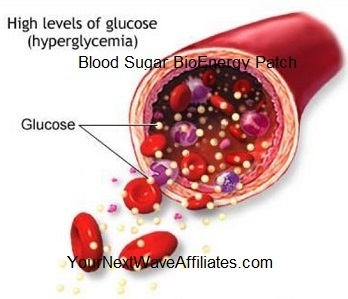 To see Blood Sugar BioEnergy flyer, click here.